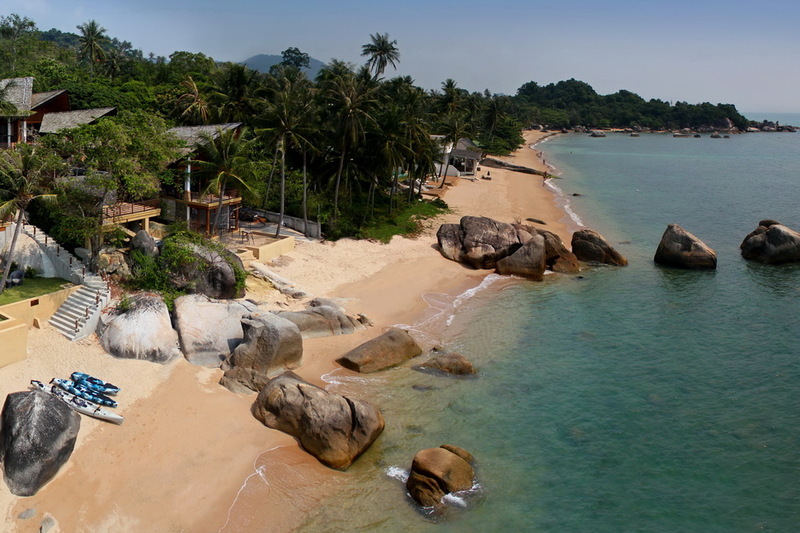 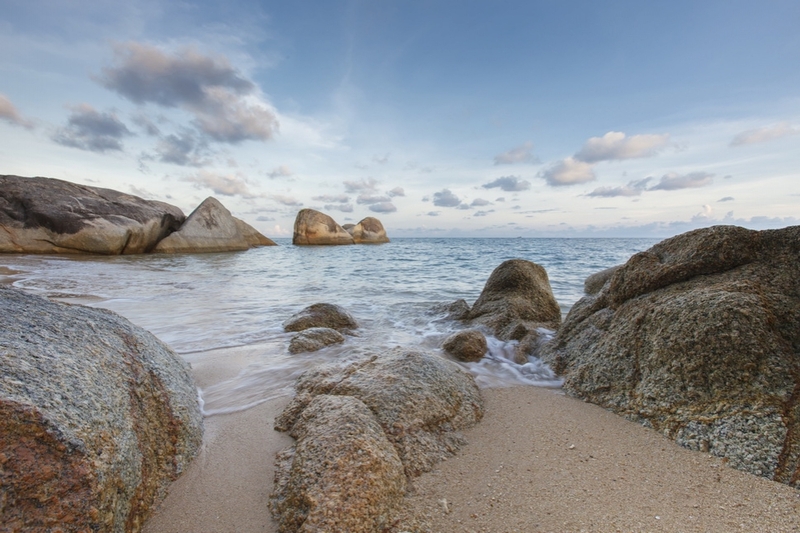 Lamai is the second largest tourist destination on the island with a beautiful 4km long beach. 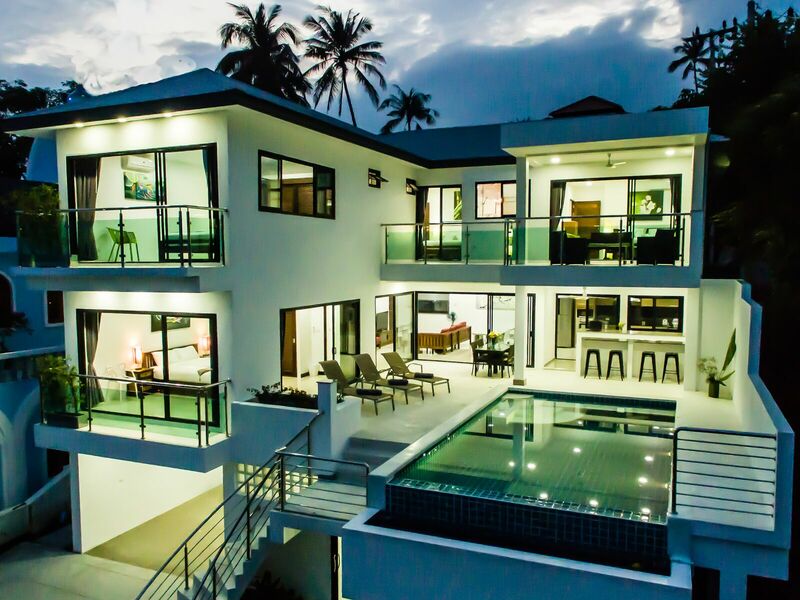 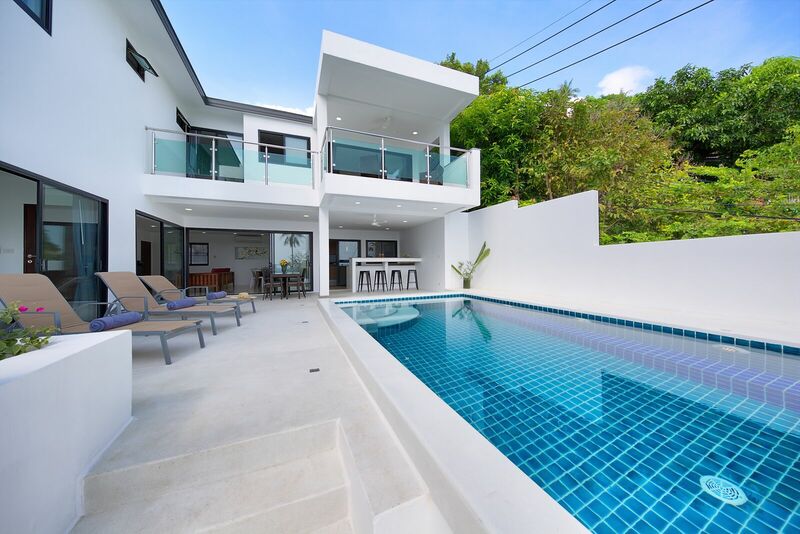 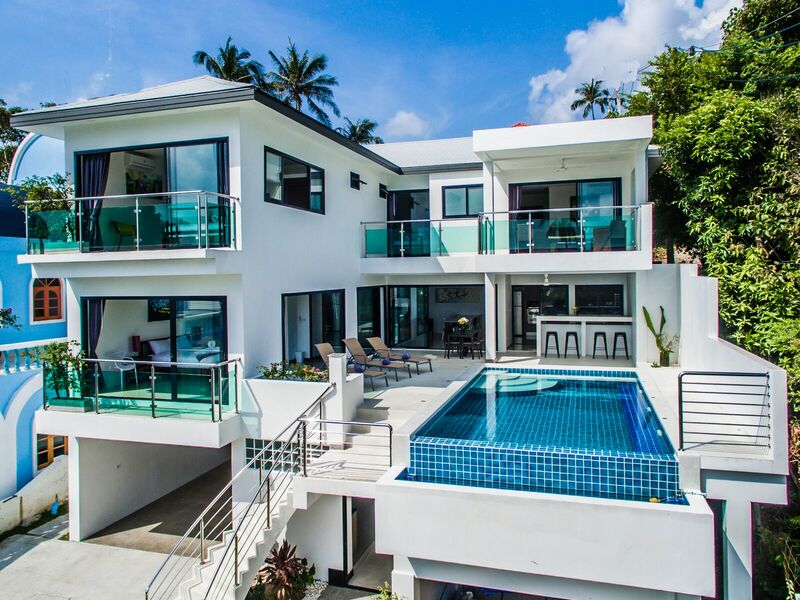 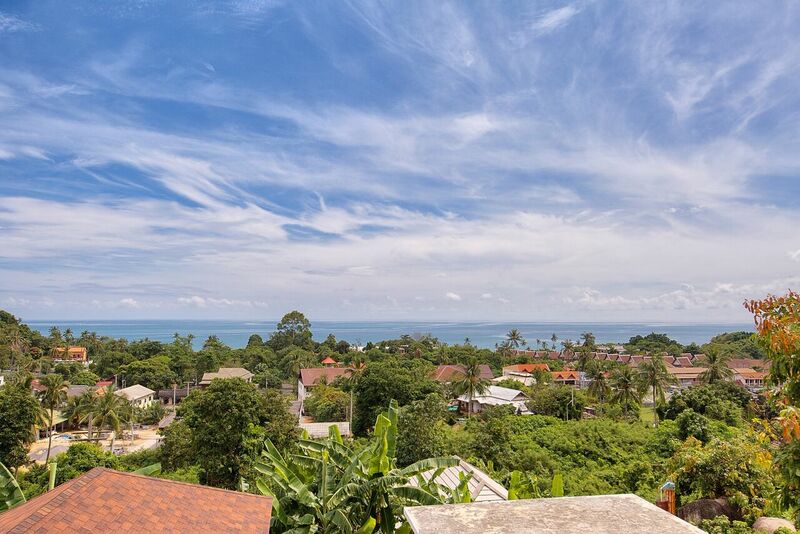 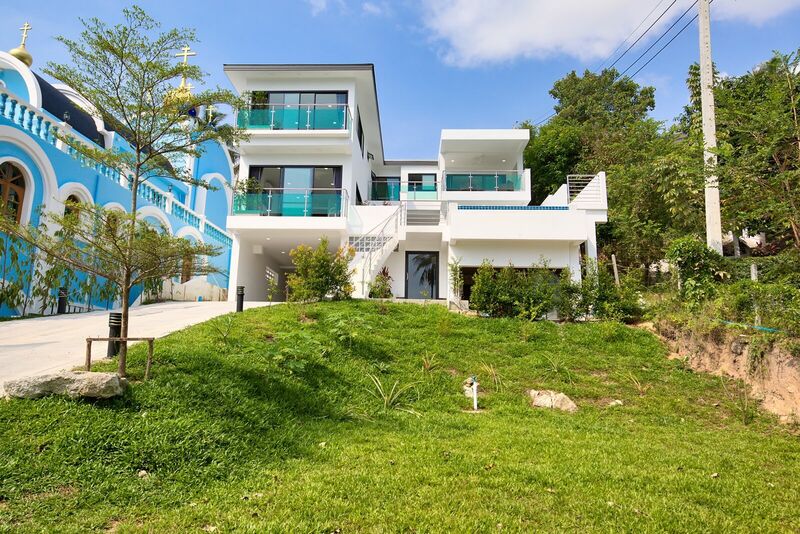 Villas in Lamai Koh Samui are located in peaceful settings with an abundance of shops, dining options, bars, clubs and other activities within a short drive. 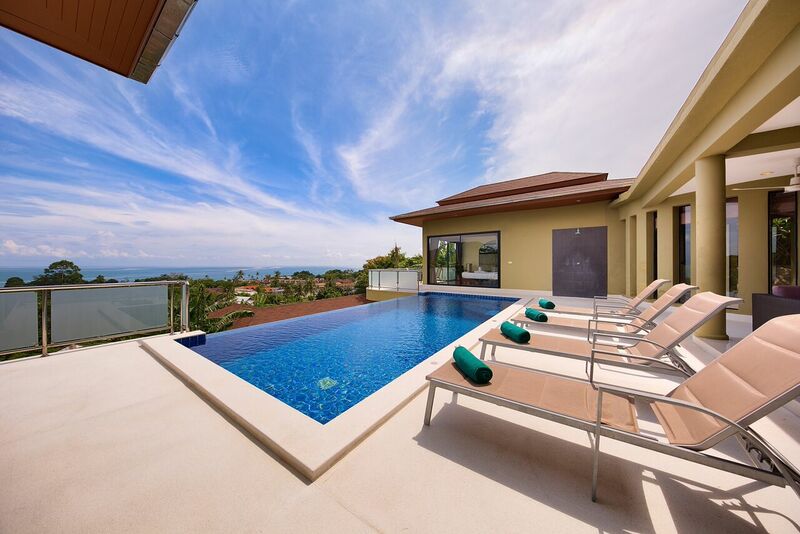 The villas in Lamai are great for those who want to be close to the action but prefer a more relaxed neighbourhood. 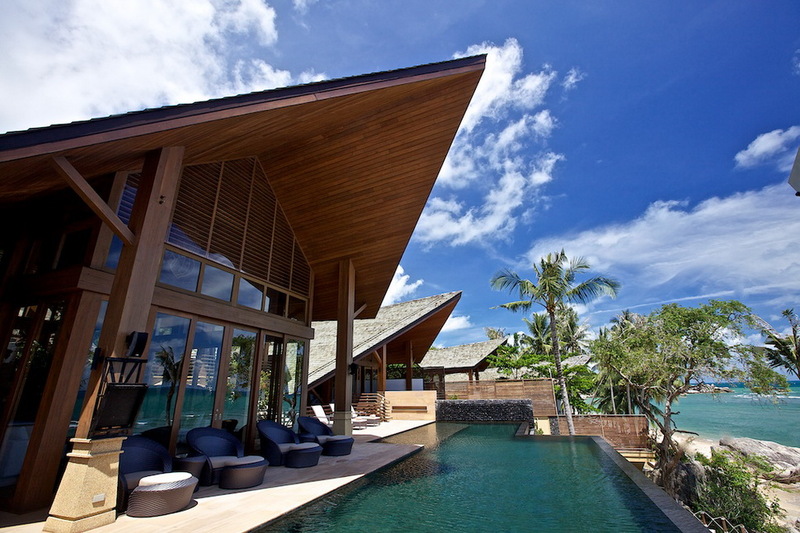 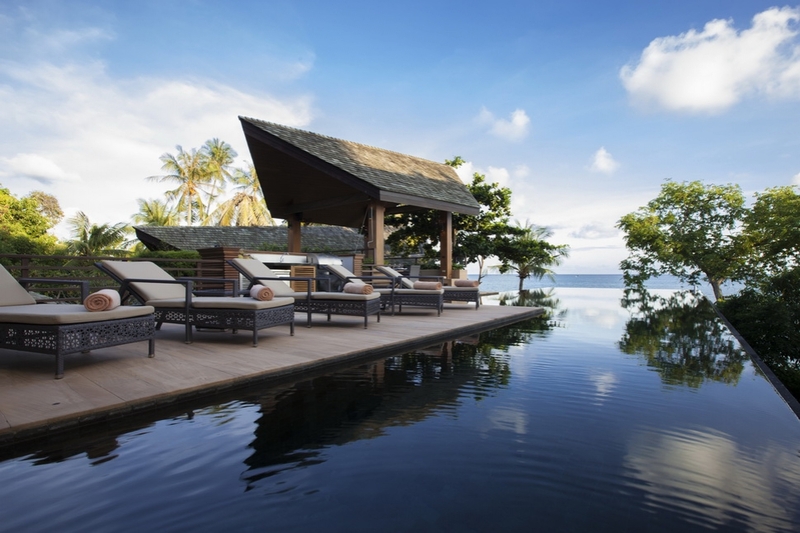 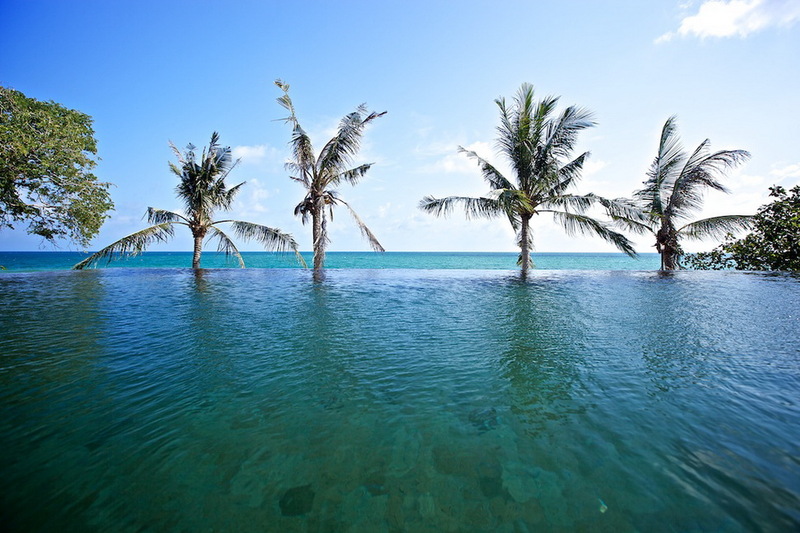 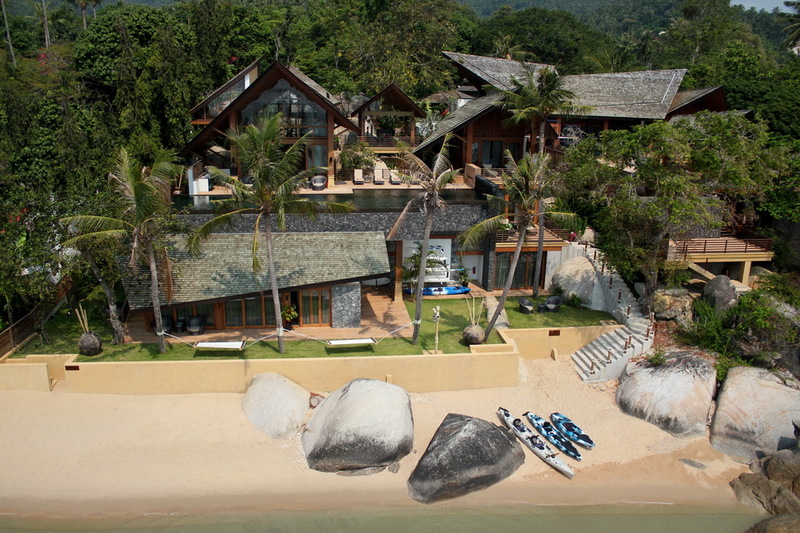 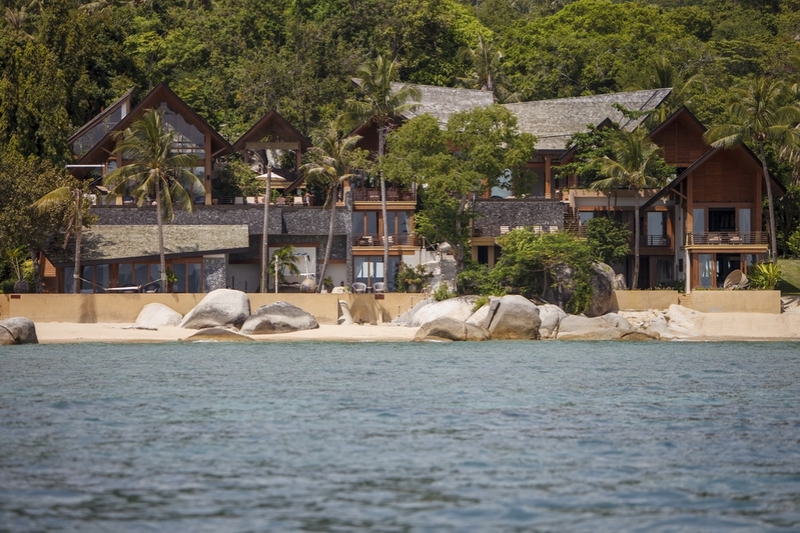 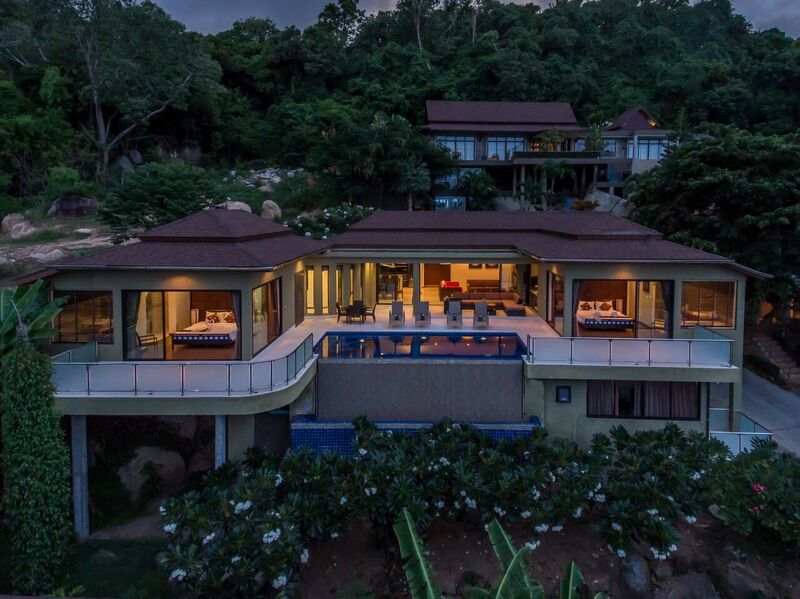 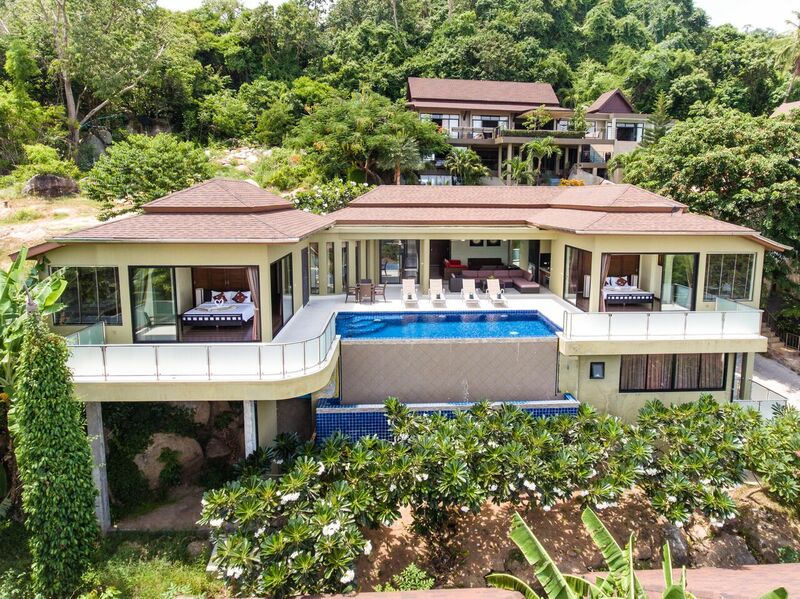 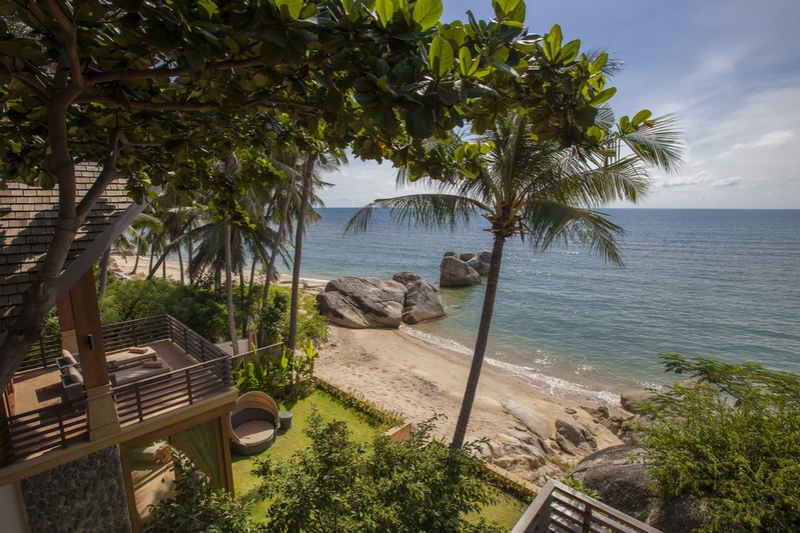 Scroll down to view our stunning villas in Lamai Koh Samui.